Don’t let your system get infected. Detect and remove viruses, worms, spyware, and other malicious threats for free. Start your free scan – it’s easy. 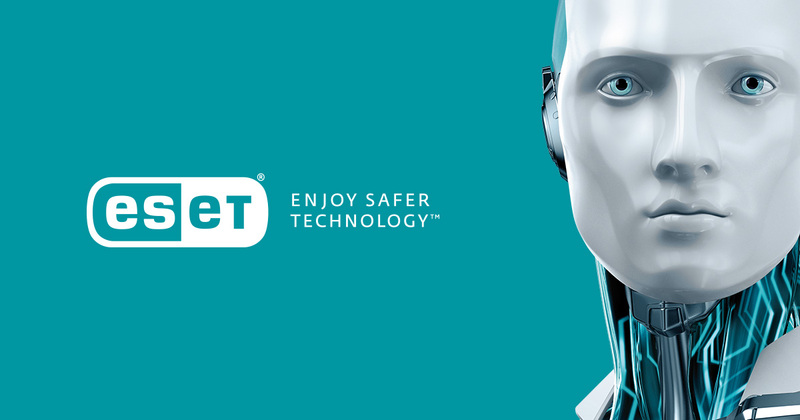 Norton Safe Web scans millions of websites to make sure they are safe. Visit Norton Safe Web now to see if a website you are interested is safe to visit and read what the Norton community says about that site.